Just print and write/ or type. If a child ruins one during the year, just print another one. No need to go back to the store! 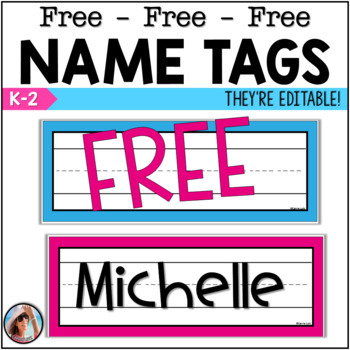 These Editable Name Tags are so versatile! ⭐Make MINIs for Book Boxes, Folders, Etc. ⭐Easily replace damaged desk tags. ⭐Make an EXTRA Set of Name Plates at the beginning of the year. 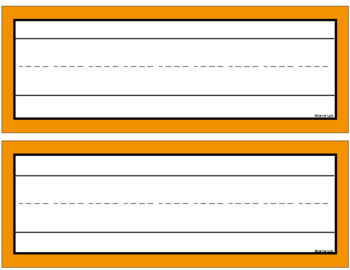 ⭐Print Names or Write them on.